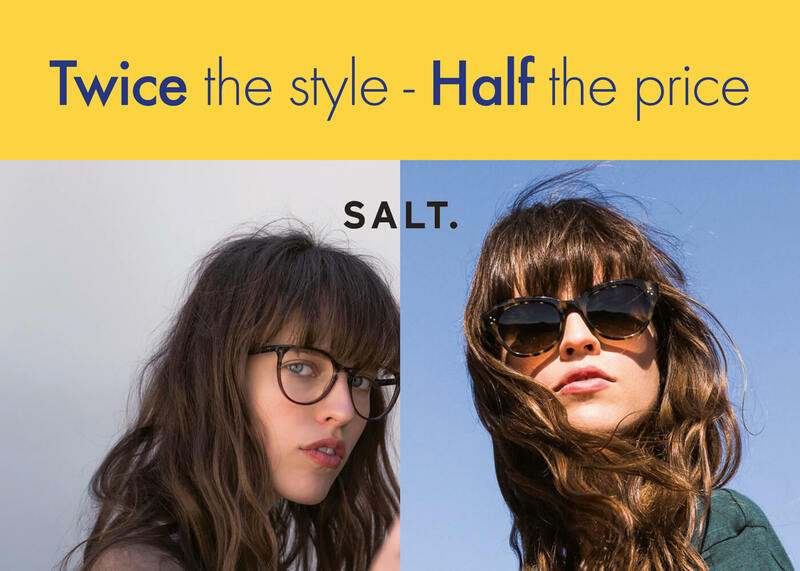 *When you order an additional pair of glasses you will get 50% off your total lens and frame price, but act fast as you only have 30 days from the date of your original purchase. That’s a saving of £75 to £350 depending on the lenses and frames you choose. We’ll give you the exact same quality of lenses in the second pair. If you wear single vision lenses you’ll save between £75 to £150. 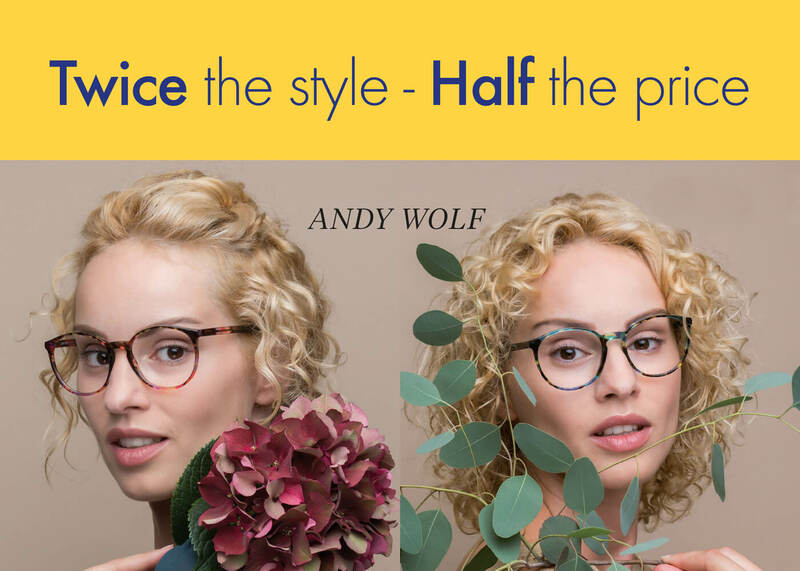 If you wear varifocals you’ll save between £150 to £350. An opportunity to treat yourself! Protect your eyes from glare and long-term UV damage and cataracts with prescription sunglasses. Experience the enhanced clarity and superior vision that comes with prescription polarized sunglasses. 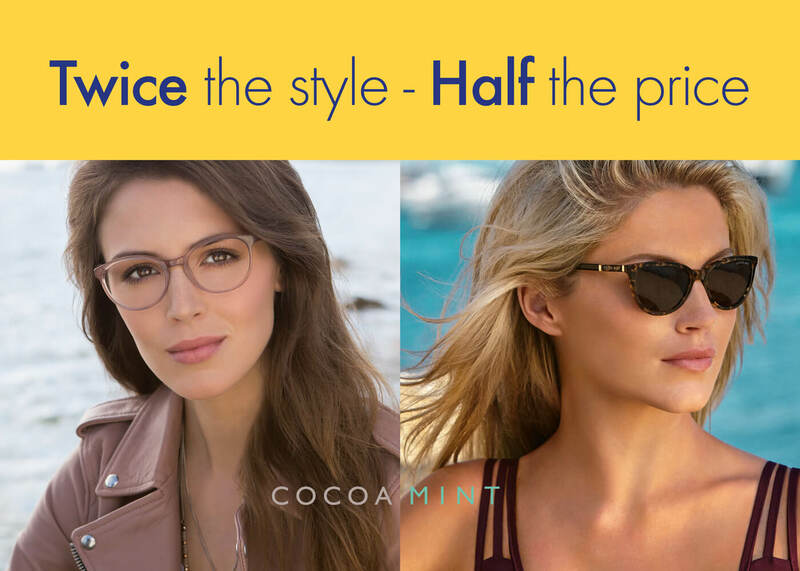 If you’ve ever wanted to have more than one pair of glasses, you can do that now with significant savings. Enjoy a “wardrobe” of eyewear. With a separate pair of glasses for reading or computer work. A separate pair that is specific to one task can make life easier and more comfortable for prolonged periods of work. If you’re considering two pairs for practical reasons or simply because you’d enjoy a different style, please make the most of this offer. 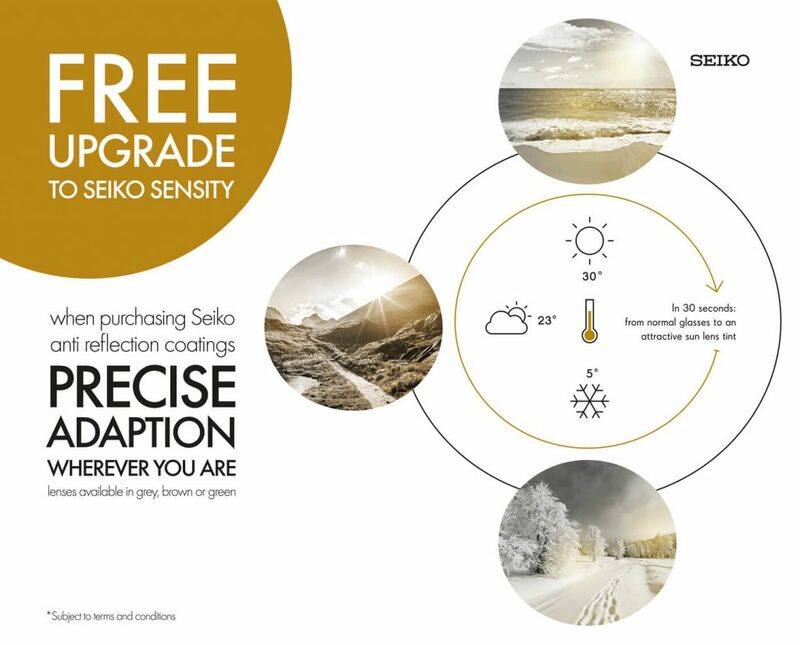 Our lens manufacturers are helping us do this and this limited time offer is available only for a 30 day period from when you order your first pair of glasses. Not available with any other offer.